One of my favorite magazine subscriptions is Chicago Magazine. 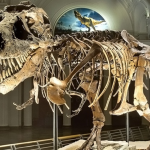 Not only does it give you a roundup of great activities, restaurants and events in your area, but it usually covers something very specific and relevant to Chicagoland. You will see articles on the top doctors, the list of the best high-schools and elementary schools, the best hospitals, the best burgers and so much more! I am among the many who waits each year to find out where my children’s schools fall on the list in Chicago Magazine because we all know that some of our public schools are better than others. It’s incredibly helpful to get these lists and – even better – have them delivered to your door each month! For a limited time you can get a Chicago Magazine subscription deal! 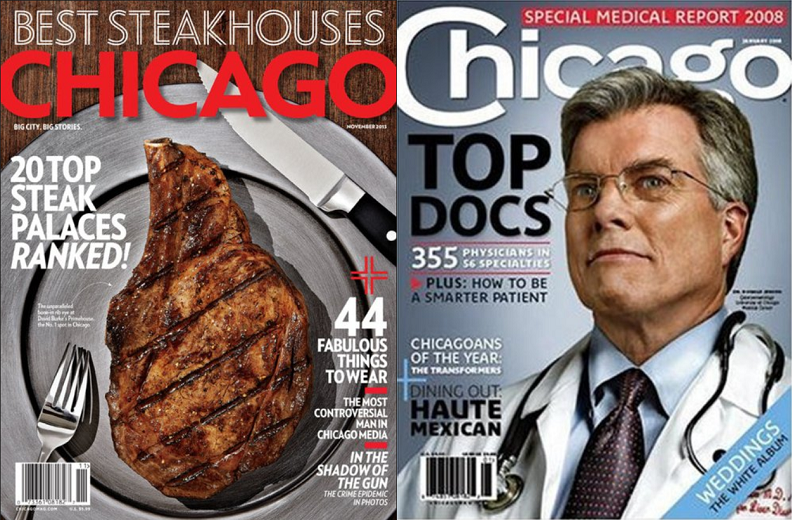 Through the end of the day 3/16, Entertaining Chicago readers can use coupon code ENTCHICAGO on the Discount Mags site to get a new subscription or renewal of Chicago Magazine for only $4.99 per year! I will be renewing my subscription at this price and I hope that you can take advantage of the savings as well! 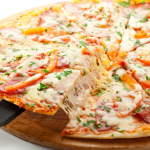 Chicago’s Pizza Coupons – Free Small Thin Crust Pizza! 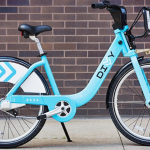 Divvy Bike Deals In Chicago! 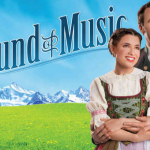 The Sound Of Music Chicago Discount!